An electrical testing expert is offering electricians and those working in the industry the chance to gain in-depth knowledge about the latest advances in PAT testing thanks to a series of free webinars. 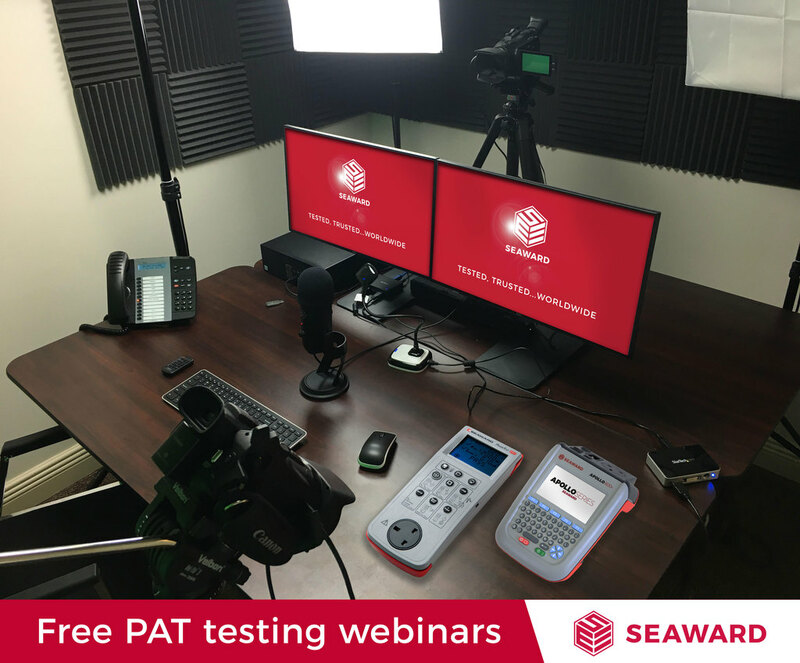 As a leading manufacturer of electrical testing equipment, Seaward hopes the new webinars will give people the chance to widen their knowledge of PAT testing and keep up with industry standards – as well as providing hints and tips for those who are new to the electrical safety tests. Portable appliance tests (PAT) are quick and simple checks performed on electrical appliances. Employers are legally required to ensure any electrical equipment they provide to staff is maintained in a safe condition – and PAT tests are the simplest way to do this. The on-demand sessions cover topics such as legal requirements, industry guidance and common practice, how to perform PAT risk assessments, how to run an efficient PAT system and how to improve safety standards – and new ones are added regularly.